New year and old faces! A major project called for additional expertise and James from the UK picked up the baton. James has worked on countless projects over the last twenty years with Studio 5 and has always been great support for us. 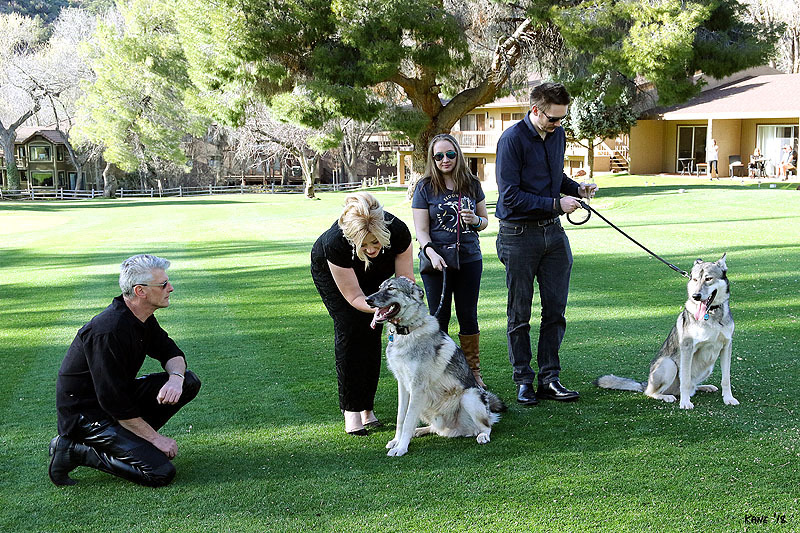 The good news is that his visit for familiarization with the project coincided with my wedding and he was also able join Betsy and I to celebrate and help Vanessa with other duties. 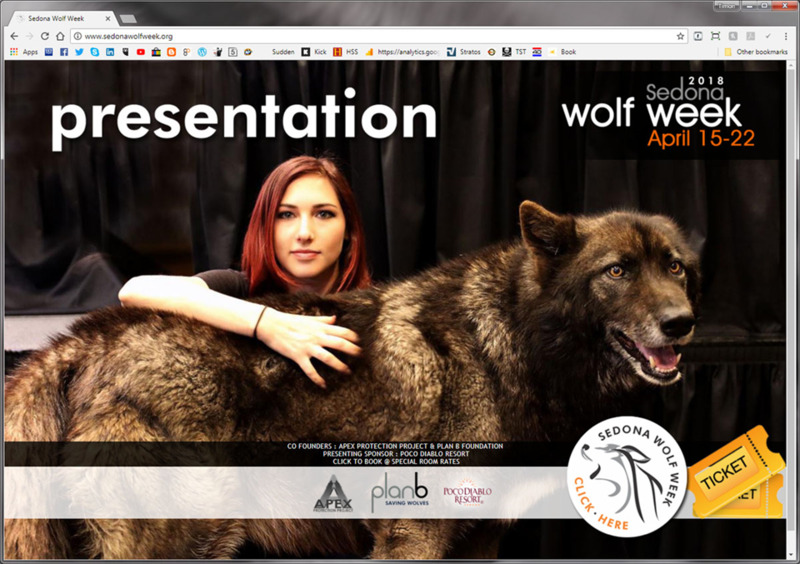 A new website, landing page, for Sedona Wolf Week 2018, went live with links through to the event registration area on Plan B's e-commerce enabled website. This year's event was even bigger than the last with new speakers from all over the nation. The marketing strategy included press and TV as well as a very focused social media advertising campaign. 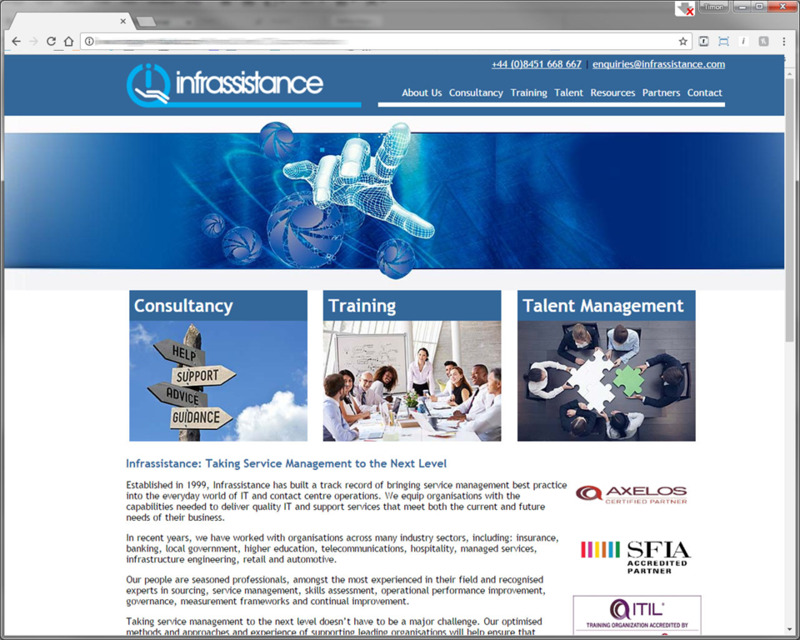 We recently developed a website for a client in the UK which we have just retro fitted with our custom CMS (content management system) to enable a news section and the potential for a members only area for documentation and resources to be available. 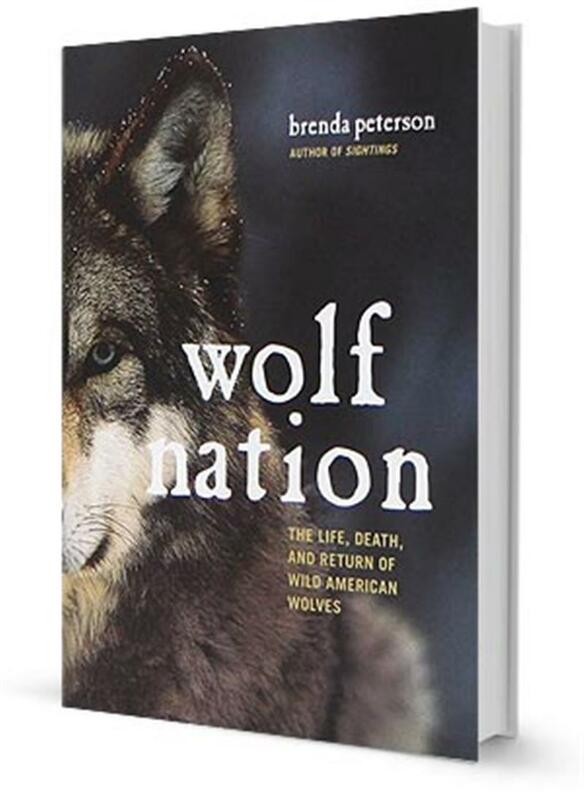 Launched at Sedona Wolf Week in April, I am Wolf Nation will publish issues that require its members to share their voice in support of wolves. The call to action could be in the form of online signatures or directing members to call their representatives, and more with suggested verbiage and other relevant information. 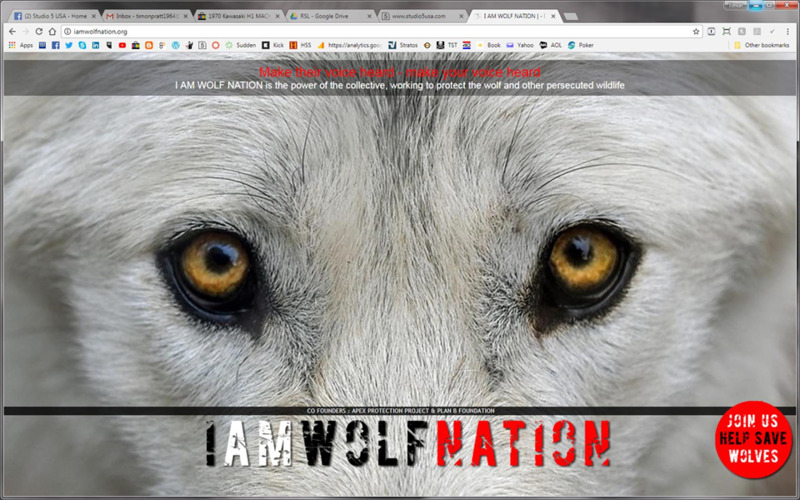 The collective “voice “can also be provided directly to legislators and commissioners who are reviewing/voting on the issue by I AM Wolf Nation. 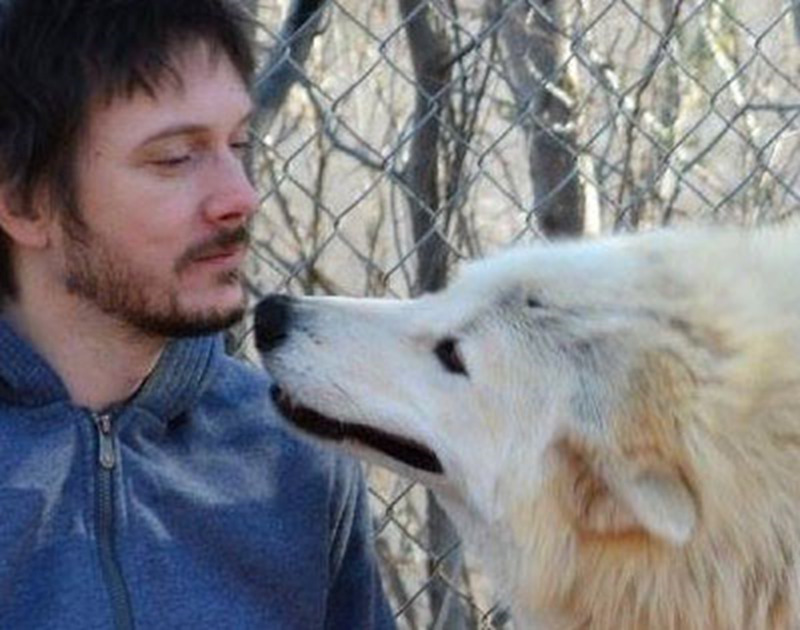 I AM Wolf Nation becomes THE central location for being a voice for wolves. 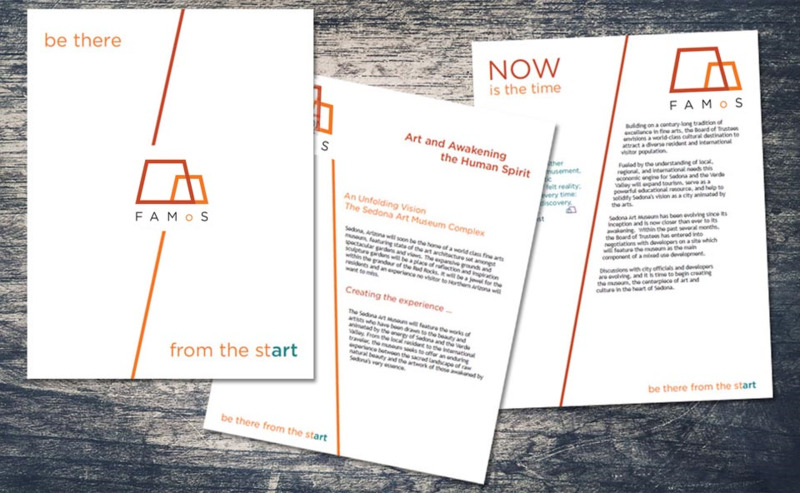 We had just 24 hours to create a landing page, tags for the TV show as well posters, flyers, t-shirts and other merchandise for the up coming fund raising event. The book is published and available on Amazon. 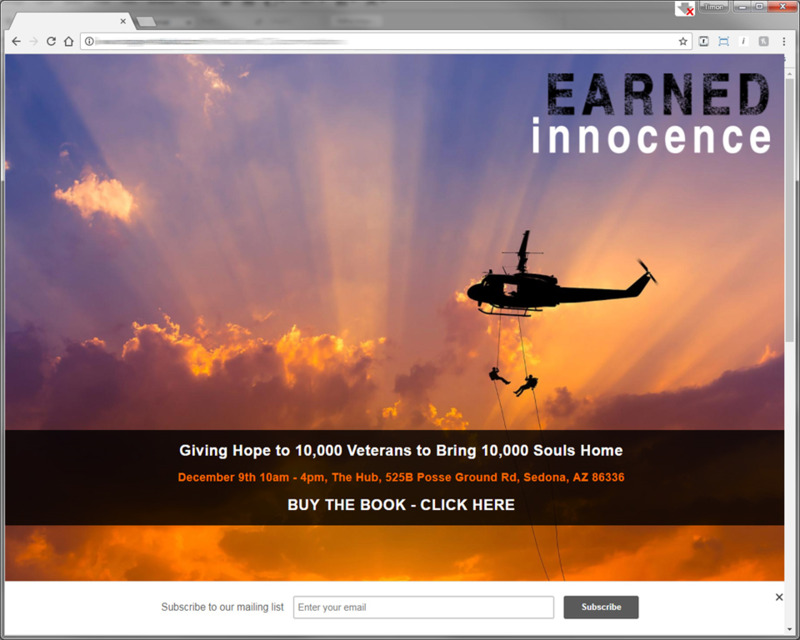 Visit the website to register an interest for the event and fund raising to enable 10,000 copies of the book to be given to 10,000 veterans. 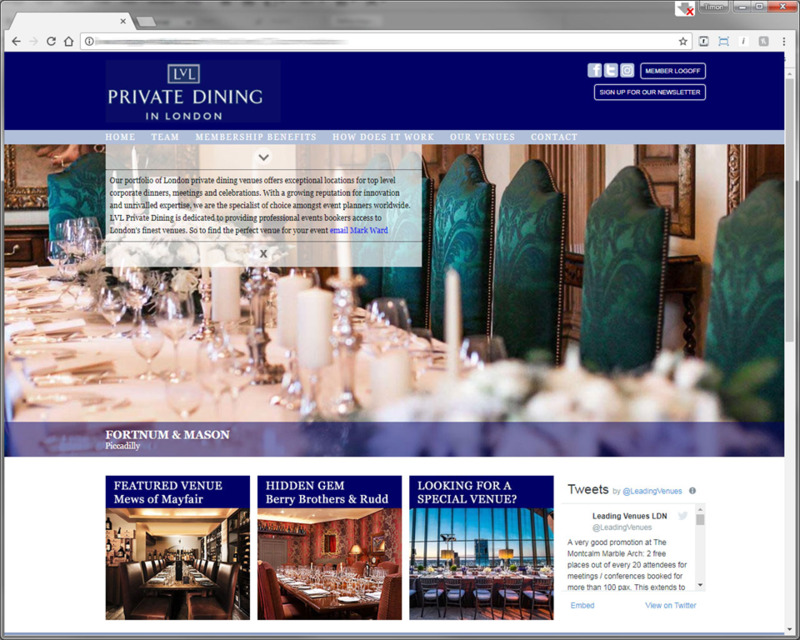 A new website for London Private Dining offering exceptional locations for top level corporate dinners, meetings and celebrations. The website shares the database with their sister company, LVL, and the powerful newsletter marketing engine allows cross polination from the two divisions.